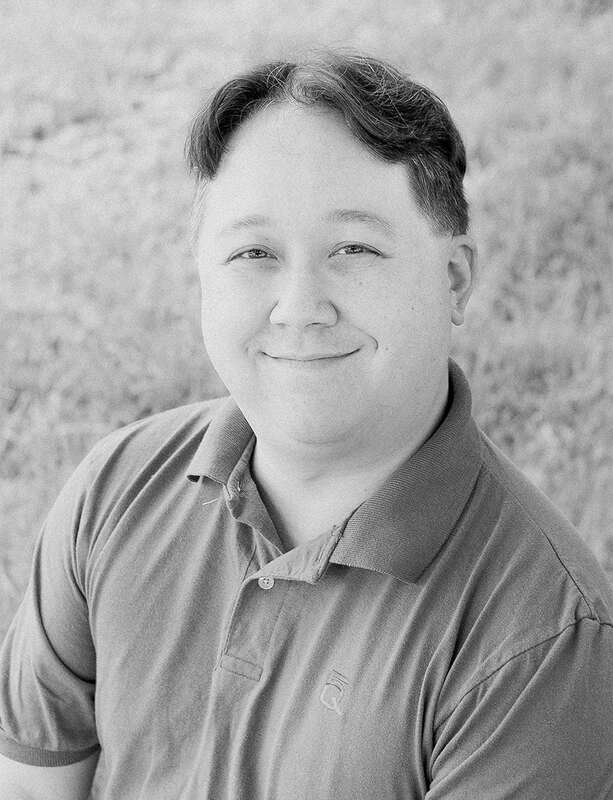 Nathan serves as the Sr. PHP Software Developer / Systems Lead / Support Lead, taking care of the infrastucture (servers, hardware) for Five Q, and also first in line to help clients when they have an immediate need. He is also the lead PHP developer for Five Q, with a current focus on WordPress development. Prior to Five Q, he served at Gospel Communications International, providing technical support for the online outreaches of several hundred Christian ministries. He was also the network administrator, PC technician, and support and software trainer at the international headquarters of Child Evangelism Fellowship. Nathan is an avid reader, loves music, and has recently picked up photography as a hobby. He currently loves helping teach children’s Sunday school at his local church, and part of both the adult and children’s praise & worship teams.